Hey, whisk(e)y lovers, next week is the week to get your whisky (and spirits) on in New York City. First, on February 23rd, come explore all things whiskies and spirits at the annual Whiskies and Spirits Conference where, along with tastes of winning North American whiskies awarded accolades from the World Whisky Awards sponsored by Whisky Magazine, you can expect no-holds barred conversations, tough questions answered with candor, and a roadmap to brand success at the annual Whiskies and Spirits Conference. This kind of unvarnished conversation that doesn’t happen anywhere else which explains why so many spirits industry leaders take the day off to gather here. and thoroughly explore the state and growth of their products along with challenges, successes and future plans for building, positioning, marketing and growing their brands. Kicking off with an in depth state of the industry report, there’s also an array of leading speakers and panelists such as Heaven Hill, DISCUS, KDA, ACSA, along with marketing experts sharing and exploring trends and business tactics focusing on the leading players and the emerging upstarts. According to David Sweet, President USA and Canada Whisky Live USA, Whiskies & Spirits Conference USA, and Sr. VP North America Whisky Magazine, this event is very different than anything else. Take its partnership with the Stave & Thief Bourbon Steward program, and the Malt Advocate program by Diageo, for example. The following day, after all this information is absorbed and the World Whisky Awards’ winning brands have been feted and sipped, the doors open to Whisky Live, the world’s preeminent whisky tasking event. It touches down in New York for the 12th year in a row and is the must attend event of the year for whisky lovers, no matter what stage of your appreciation journey you may be on. From whisky neophytes to those well versed in the spirit, the February 24th event is a not to be missed opportunity for a deeper educational experience wrapped around preeminent tastings from leading and emerging brands. Plus, there’s great food too. More intimate than other events of its kind, you’ll never see a more in depth event that also provides inside access to the business side of the whisky world. With a four hour event there’s some time to slip away from your booth and share perspectives with fellow industry insiders who revel in this category’s success, identify and discuss challenges and are finding new ways to heighten the success of whisky with customers. There’s no better way than Whisky Live to tap into preeminent minds within the category and hear about brand perspectives and segment earnings; everyone is open to exchanging valuable information as the whisky flows. Be part of candid conversations while exploring insights and trends for this ever-burgeoning business. All while sipping great world whiskies and sharing them with potential customers and colleagues. Also included is Authors’ Row, a brand new experience curated by Greenlight Bookstore, featuring whisky experts Lew Bryson, Peter Fornatale, Heather Greene, David Haskell, Dane Huckelbridge, Jaime Joyce, Fred Minnick, Clay Risen, and Noah Rothbaum, who are signing copies of their latest books which are available at the show. Plus pop-ups from local bars Daddy-O, American Whiskey, Fool’s Gold, Ward III and others to sample signature cocktails and private label pours. 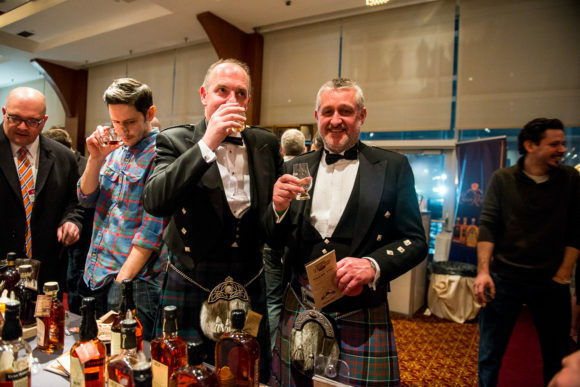 Whisky Live which takes place at Chelsea Piers Pier 60 offers more than 300 of the world’s best whiskies side by side and hear the stories behind them as told by master distillers, brand ambassadors and industry experts. VIP Tickets to Whisky Live New York are $189 and include early access at 5:30 PM, an exclusive VIP tasting room with select exclusive bottlings available throughout the night (many not readily available in the US market), a signature, cut crystal Glencairn tasting glass, event program and a one-year subscription to Whisky Magazine. General admission tickets are priced at $139 and for those ticket holders, doors open at 6 PM. 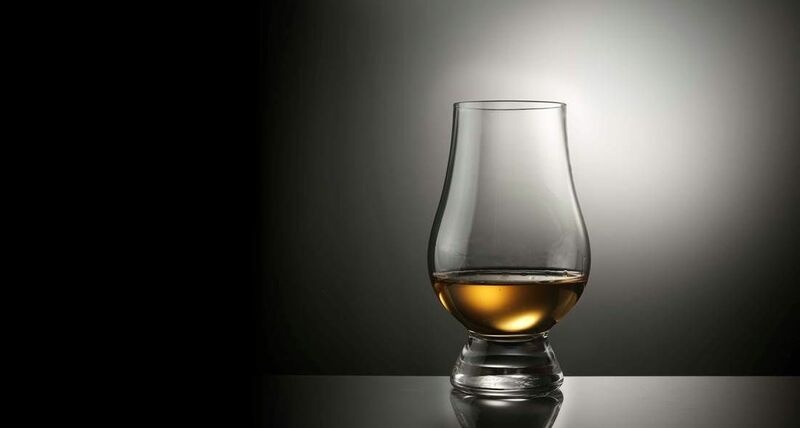 The ticket price includes an event program and a souvenir Glencairn tasting glass. For more information, and to remain updated on Master Class topics and new exhibitors, please visit the New York page at www.whiskyliveusa.com. For more information about the annual Whiskies and Spirits Conference, please visit www.whiskiesandspiritsusa.com.